Hrithik Roshan is the original super star of the Indian film industry, besides being regarded as one of the best looking stars in the industry today. He achieved phenomenal success in his first movie itself and his hit streak continues till today. Income Sources: Hrithik Roshan is one of the highest paid actors in Bollywood. he also makes huge sums of money from brand endorsements and modeling. He is also a shred businessman, who owns a chain of restaurants, a perfume label and a vodka brand. Marital Status: Married Suzanne Khan in 2000, but the couple separated in 2013. Suzanne is the daughter of actor Sanjay Khan. Hrithik and Suzanne have two sons, Hrehan and Hridhaan, whose custody has been given to their mother. The divorce between the two has been one of the most expensive ones in the country, as far as the alimony amount is concerned. Hrithik Roshan was born and brought up in Mumbai and he was plagued with speech problems like stammering during his childhood. However, he rose up above all his problems and traumas to polish himself and become one of the top actors in the industry. His father Rakesh Roshan was a famous actor in the eighties and later became a successful film producer and director, while his paternal grandfather, J Om Prakash was another leading film maker of the bygone era. He also suffered a number of problems during his career, such as a brain surgery and back surgery, in addition to the tough divorce he had to go through recently. The reason attributed to the breakup of this happy marriage is probably rumors of his link with his “Kites” co actress. 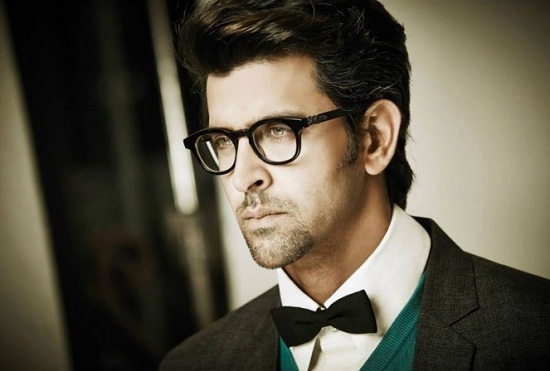 Hrithik roshan started his career in Bollywood as a child artist and featured in a number of films in the eighties. As a young man, Hrithik made his film debut with the romantic thriller “Kaho Naa… Pyaar Hai”, a 2000 movie made by his father and starring actress Ameesha patel opposite him. The film was a huge blockbuster and also fetched him Filmfare Best Debut Male Award and also the Filmfare Best Actor Award. 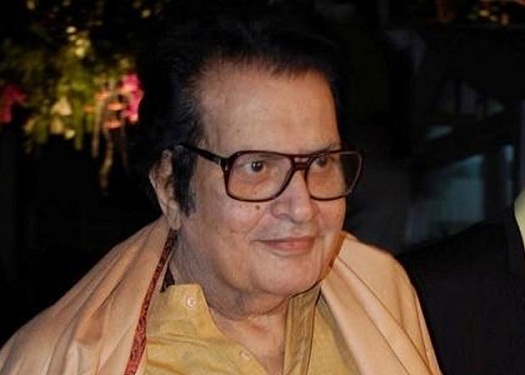 After this, he gave hit after hit, with some films like “Kabhie Khushi Kabhie Gham”, “Jodha Akbar”, “Fiza”, “Mission Kashmir” and “Yaadein” to his credit. His super hero movies “Koi Mil Gaya”, “Krrish” and “Krrish 2” started a new era in the field of super hero movies in India. Hrithik is regarded as the best dancer and action star in the industry today, with almost each of his movie becoming huge success. His handsome face, fit physique and versatile acting make him a complete package. Hrithik Roshan was born with a silver spoon in his mouth. His family owns properties worth millions all over the world and his own assets alone are valued at Rs 1500 crore. He owns luxurious bungalows in Mumbai and Bangalore, in addition to many others around the world. In his amazing fleet of cars is the grand Porsche Carrera, which is worth a whopping Rs 1.22 crores.